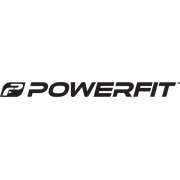 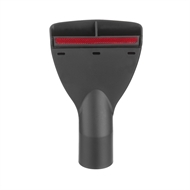 Give your vehicle the thorough clean it deserves with the PowerFit claw nozzle (35mm). 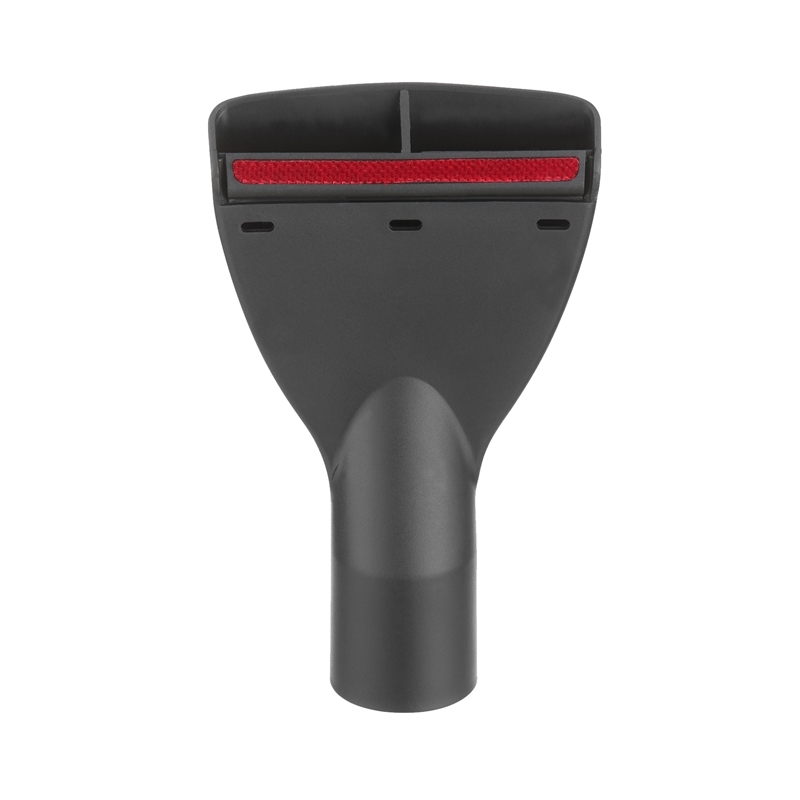 Its red strip of firm bristles is designed to agitate carpet so that it releases even the finest dust and debris. This design is perfect for keeping your vehicle clean, especially if you use it for your business. 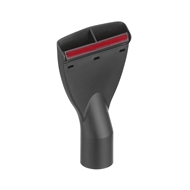 Whether you have a car, van, truck, or any other vehicle, this claw nozzle will find dirt and remove it.